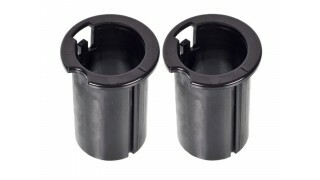 A pack of two (2) Nylon bushings for the Lagun 605 Space Saving Swivel Table for RV's,Campervans and Boats. 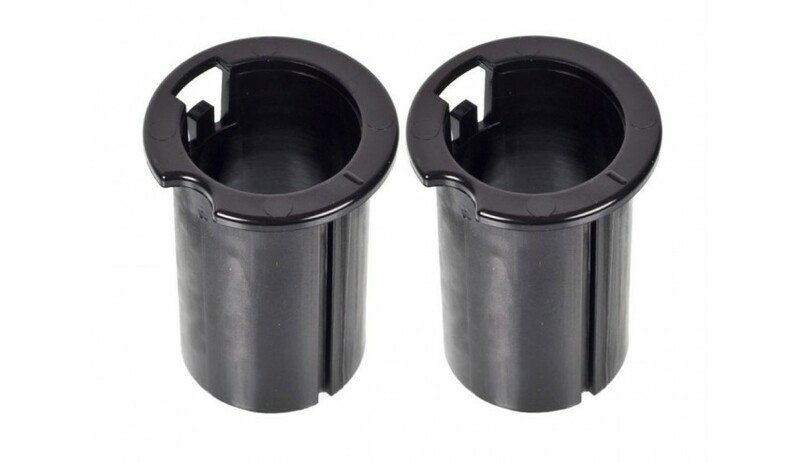 Generally the bushings will last for many years if the table is used correctly but in the rare case that you might damage them these replacement bushings are easily replaced by just snapping into the extrusions. 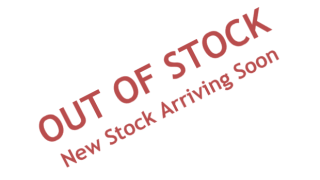 Land N Sea Leisure products will ship Lagun products NZ and Australia wide. See also our range of Swimming Pool Chemicals and camping seats portable seats and concert chairs.